North Harbour is one of South East Queensland’s Best Places to Live – Join us at our Christmas party and you’ll see why! North Harbour is getting into the Christmas spirit and celebrating a huge year with a Christmas Party at the Sales and Information Centre, on Saturday December 15th from 4:30pm to 8:30pm. 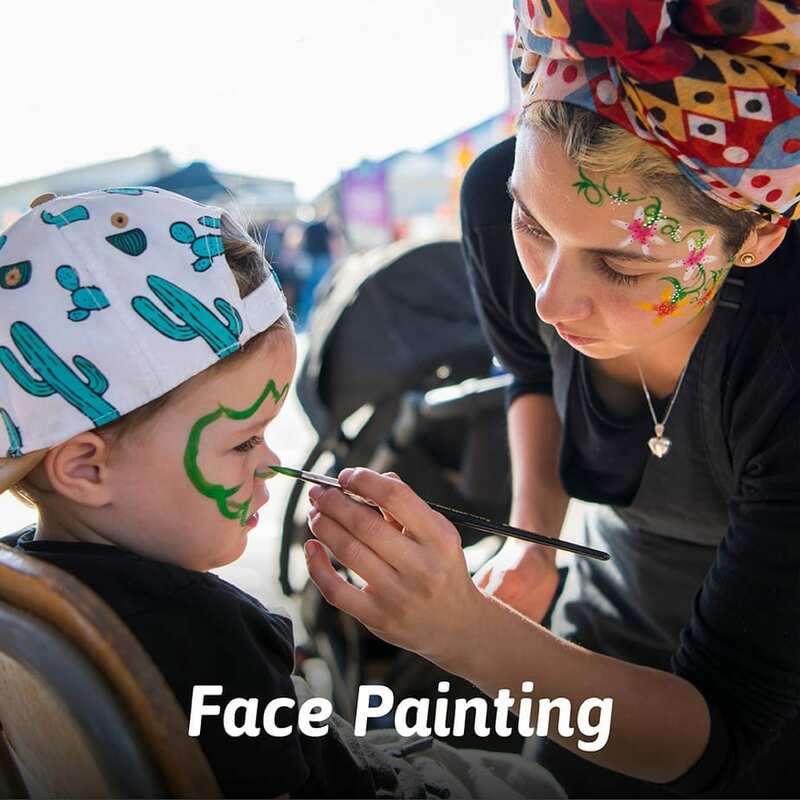 The car park and Sales Centre will be transformed into Christmas Party central and we will have festive music, free sausage sizzle, free face painting, fireworks and a movie. There will also be icecream and additional drinks and food available to purchase from the North Harbour Café. 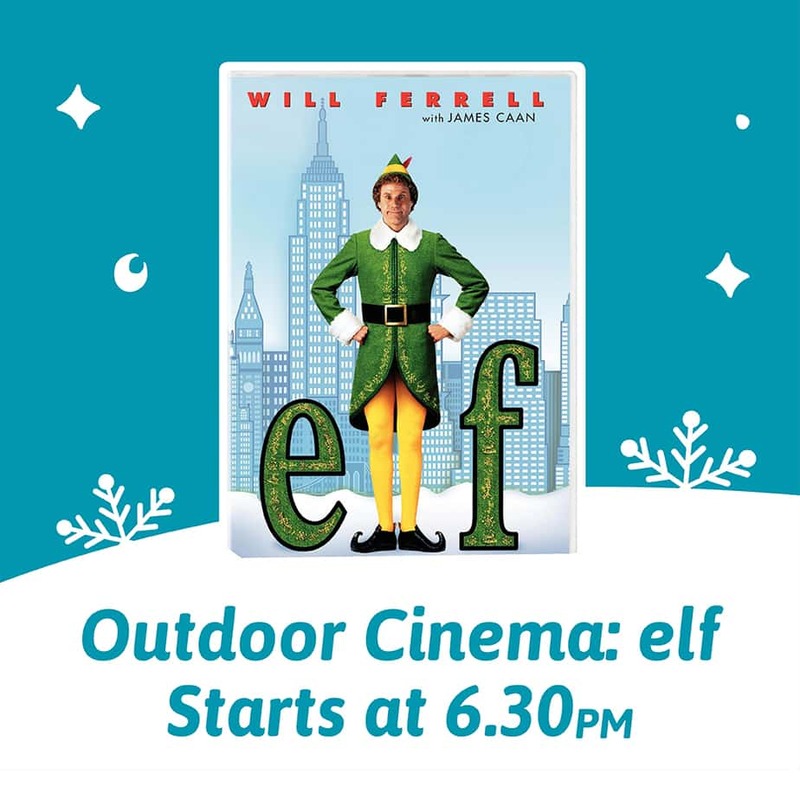 Santa will be in attendance and giving out lollies, so this is a great opportunity to get photos (for free)! We’re continuing Moreton Bay’s fine tradition of heaps of Christmas lights – so if Christmas really is that most wonderful time of year for you, don’t miss it! 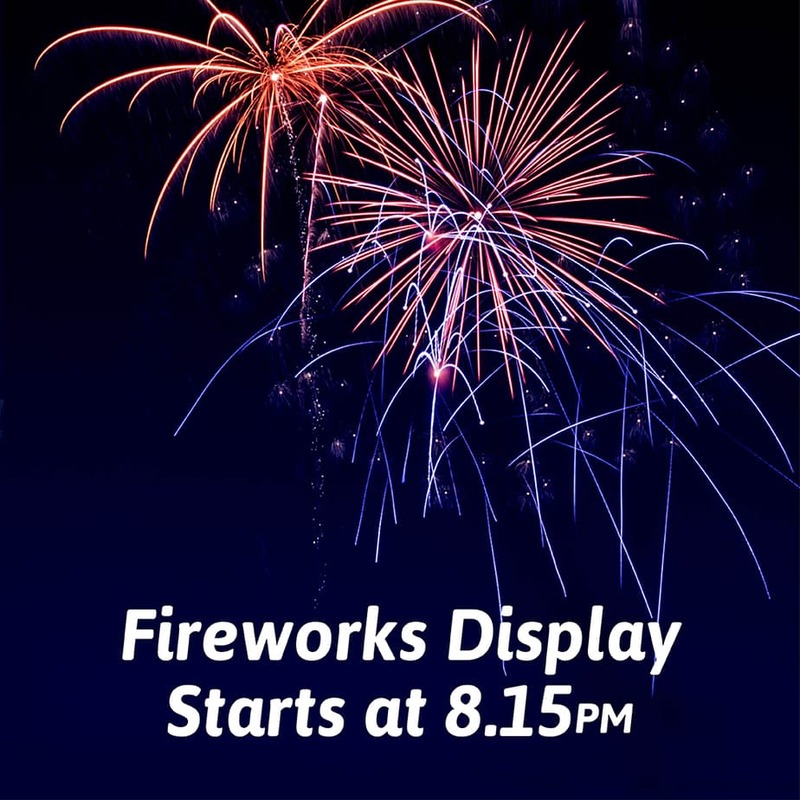 8:15pm: The evening’s event will finish with a big bang fireworks display! December 21st to 10am Tuesday January 2nd, 2019. Some of the Display Village homes may be closed for a longer period, if you would like to visit a specific home after January 2nd we recommend you contact the builder directly – details can be found on our website here. North Harbour parkrun will continue throughout the Christmas and New Year period – if you would like to run off some Christmas dinner or make parkrun one of your New Year’s resolutions, you can find out more about it on the North Harbour parkrun Facebook page. Sunrise Yoga in the Park will be taking a short break over the Christmas/ New Year season on dates yet to be finalised – if you would like to find out more please check with Dionne at our Sunday morning 7am class at Reflections Park or message her on our Facebook page. Cam’s Bootcamp in the Village Park will also be taking a short break – again, please message or contact Cam directly for details. You might also want to his contact details handy for 2019 fitness sessions! North Harbour is jumping into 2019 with a huge competition – giving all our visitors the opportunity to win a share in $5,000 of prizes! Our first passport challenge was such a success that we’ve decided to run with it again – and give everyone another opportunity to take part. For the entire month of January 2019, we will be handing out passports to visitors to the Sales and Information Centre. The challenge is to get a stamp from each of North Harbour’s 17 builders on your way around the Display Village – you must collect 33 stamps, one for each house (page of the passport). Then, drop it back into the Sales and Information Centre into one of the specially marked letterboxes and you’re in with a chance to win! You have the entire month of January to enter – so if you want to complete the challenge in a few steps you can, the Display Village and Sales and Information Centre are open 10am-5pm every day. BUT do be aware that some builders are not open on Thursdays and Fridays – so you may need to visit on different or additional days. Entrants must be over 18 and terms and conditions apply which will be displayed on the North Harbour website closer to the time. North Harbour’s Display Village is a must-visit for house hunters and is the biggest and best in North Brisbane which is great news for anyone moving to South East Queensland and looking for houses for sale. The Display Village has 33 brand new house designs on display, with the very latest interior stylings available to browse. What a great way to explore the latest and greatest from Australia’s best builders: Bold Properties, Burbank, Coral Homes, Hallmark Homes, Intergrale, GJ Gardner, Metricon, Pantha, Oracle, OJ Pippin and Stylemaster, Valeco, Homes by CMA, Sunvista, McLachlan, OJ Pippin and Stroud. For more information on North Harbour’s Display Village including an interactive map visit www.northharbour.com.au. Moving to South East Queensland and looking for houses for sale? North Harbour’s Sales and Information Centre & 33 Home Display Village with café and two playgrounds is open seven days a week, 10am-5pm. Located on the corner of Buckley Road and Fraser Drive, Burpengary East, the Display Village showcases 33 brand new home designs from 17 of Australia’s best builders. North Harbour recently won the UDIA Queensland Award for Best Residential Subdivision and is EnviroDevelopment Accredited. For more information on why North Harbour is the best place to live, please contact us. 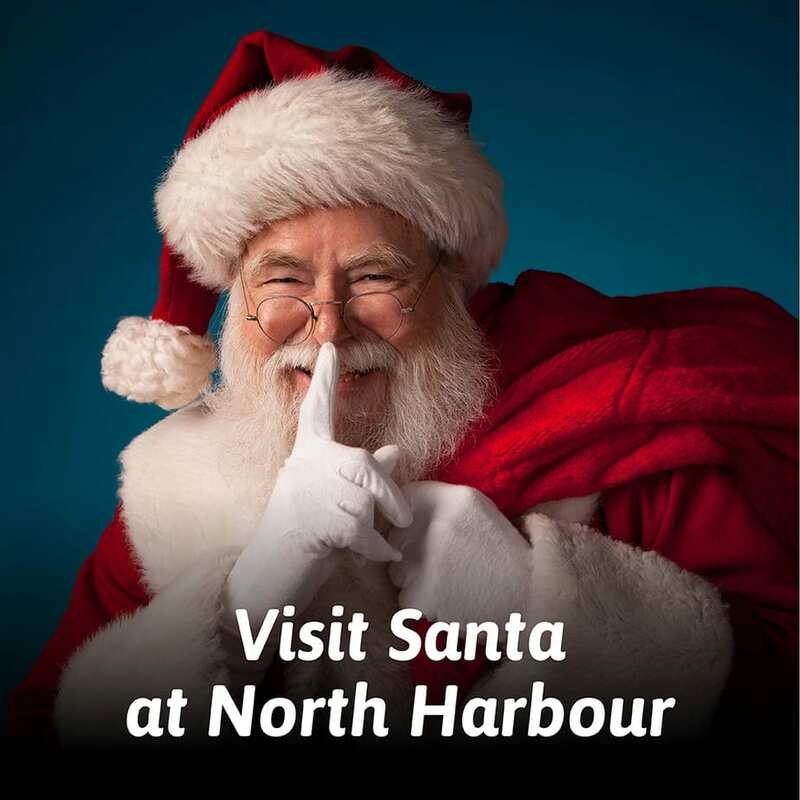 https://www.northharbour.com.au/wp-content/uploads/2018/12/NH_Christmasn_FB_Event.jpg 924 1643 Client Services https://www.northharbour.com.au/wp-content/uploads/2017/03/North-Harbour-Logo.png Client Services2018-12-06 06:00:002018-12-04 21:44:51North Harbour is one of South East Queensland’s Best Places to Live - Join us at our Christmas party and you’ll see why! With almost 70 years’ experience, Simonds has developed a reputation for building some of Australia’s best homes. From humble beginnings in 1949, the Simonds team has grown into one of Australia’s leading homebuilders and is dedicated to delivering a personalised customer experience which offers customers more, in every sense of the word. Simonds has one design showcased at North Harbour: The Como 2716. The Como is a stunning family home which is set apart by its well thought out designer spaces – from the large family room, to the kitchen and family room opening onto a superb al fresco area. To find out more about building with Simonds at North Harbour contact us. The Easter Bunny is hopping into the Village from 10am to 12noon with 500 eggs plus two large golden eggs to give away! He’ll be hiding all over the Village and giving the kids lots of chances to find him and those eggs. Entry is $10 for adults and $5 for kids which includes a train ride, egg hunt and a chance to pose with the Easter Bunny (10 am to 12 noon). 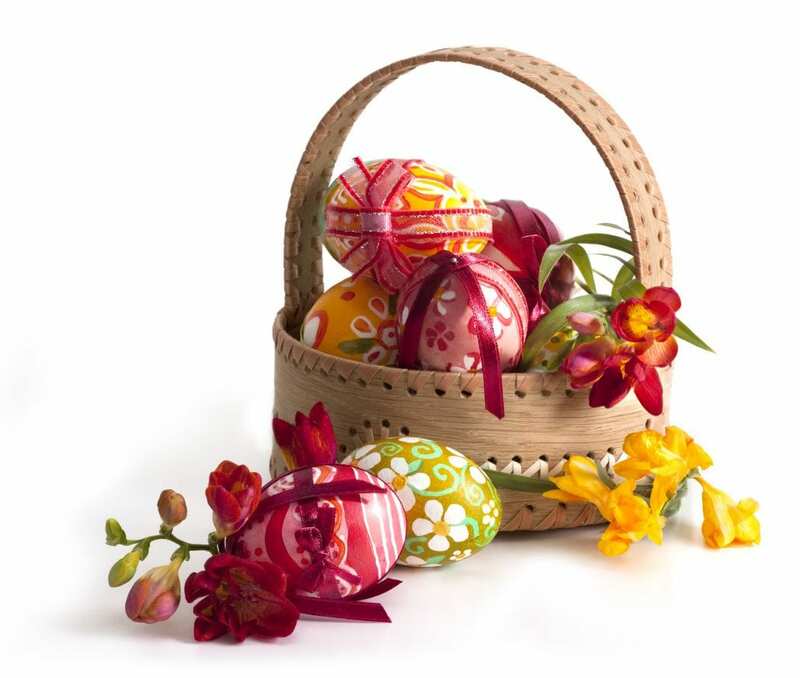 The Easter Egg Hunt will begin at 10:00 am with gates opening at 9:00 am. To find out more visit the website. If you can’t make the Easter Egg Hunt but would like to visit the Village, the team will be hosting activity days during the school holidays. More information can be found here. 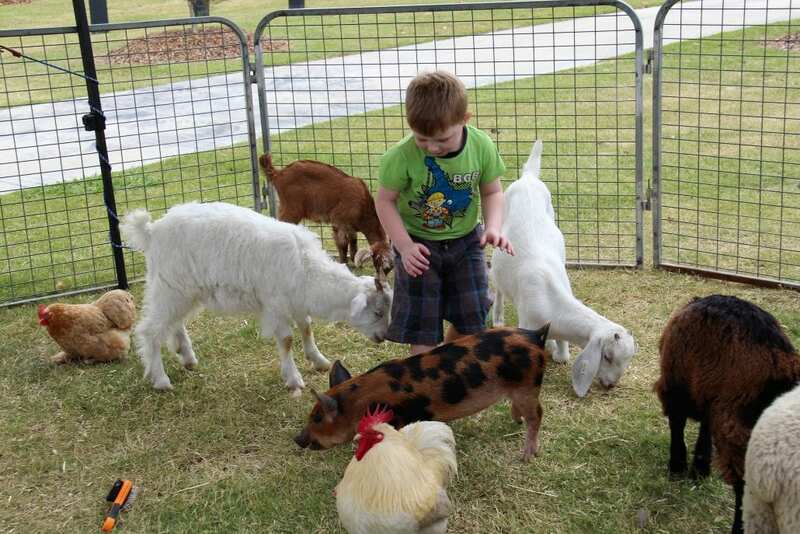 One of our community partners, CREEC is set on 18 hectares next to Burpengary Creek. The site has several habitats and is home to a wide range of wildlife. On site is an administration building with auditorium, a community nursery, playground, BBQ and interpretive trail. The playground has equipment to suit the smallest of littlies to mid-teens and features a double flying fox running through the middle of the park. The playground has a large swing, a spinning roundabout, a long bench with rollers that you can lie on and roll through to the other side. The little kids area has a large old rain tank house with a slide, climbing poles and a sandpit. CREEC’s 18-hectare reserve offers an excellent self-guided walking track which is pram and bike-friendly providing information points which backs onto the Burpengary Creek. The environment centre and nursery are open Monday to Friday 8:00am to 4:30pm and offer a wide range of activities and native plants for sale (NB – check the Facebook page for nursery opening times). For more information and photos check out this handy review by Brisbane Kids. From 9th – 13th April enjoy some authentic Egyptian family fun with our community partners the Abbey Museum of Art and Archaeology. Activities include Egyptian games and jewellery, dress-up like an Egyptian Pharaoh or Queen, make a Sistrum or Canopic Jar (or find out what these are during an Egyptian Mumification)! Plus, archaeological digs and archery. Doors open at 9.30am, click here for more details and to purchase tickets. WaterWorld Central inflatable waterpark will be open from Saturday 31st March – Sunday 8th April – with giant inflatable pools and water slides including: Dragon Pool, Shark World, Dolphin Slide, Wading Pool, Hippo Slide and Water Zorb Balls! For more information and to book visit www.waterworldcentral.com.au. 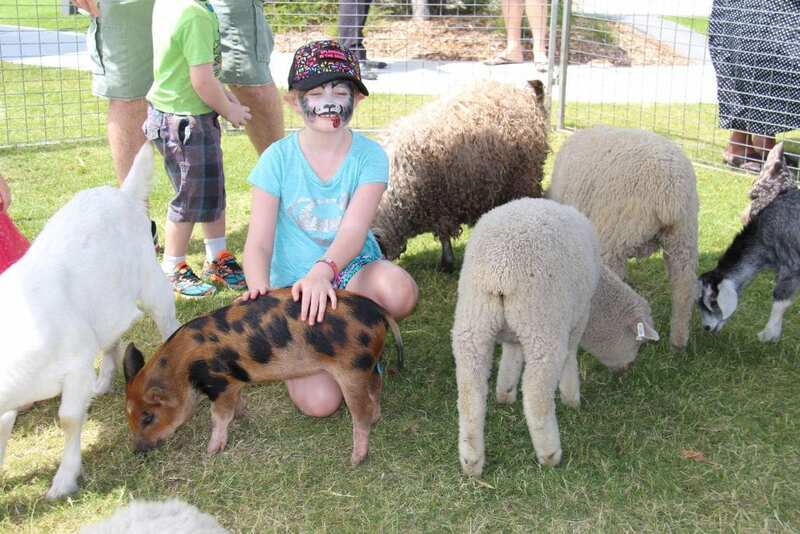 Australia Zoo is always worth a visit and with an Easter Sunday Egg Hunt, a visit from the Easter Bilby, pony rides and free face painting as well as the usual croctastic fun it’s guaranteed to be an awesome Easter weekend. Then, from the 2nd of April, set out on an exciting adventure with Robert’s Treasure Hunt. Uncover the clues to win a ripper prize! Plus, play Laser Tag while weaving through an Inflatable Maze. For tickets and more information click here. If you need to burn off some chocolate, the Petrie to Redcliffe Brisbane bikeways shared path is a great way to get the family active. The path is 3m wide, offering plenty of space to accommodate all types of users – walkers, cyclists, scooter riders, skaters, skateboarders, joggers, pram pushers, motorised wheelchair users, mobility scooter users, and of course furry, four legged, (leashed) friends. The shared pathway stretches 12.6km from Petrie to Kippa-Ring (a round trip of 25.2km), running parallel to the Moreton Bay Rail Link passing through Kallangur, Murrumba Downs, Mango Hill and Rothwell. This wonderful Brisbane bikeways shared path features colourful murals created by talented local artists. Find more information on the bikeways here. Whilst not actually in the school holidays, as it is held on the weekend of April 22-23, we’ve included this because it sounds awesome! Exactly 100 years after the death of the Red Baron, TAVAS is showcasing the only collection of flying Great War aircraft types in Australia – plus more from WW2, Korea, Vietnam and the modern day – over one unique family weekend. TAVAS holds Australia’s only collection of accurate, flying WW1 replicas and reproductions and the day will include free WW1 fighter flight simulator experience, joy flights, static displays, vehicles and re-enactors plus the chance to have your photo taken in an ex jet fighter cockpit. For tickets and more info visit http://www.gwfd.tavas.com.au/. That’s it from us, have a great week and enjoy the Easter break. North Harbour is a masterplanned community development on the northside of Brisbane, in Burpengary East. Our Sales & Information Centre and Display Village (with 35 display homes including Simonds) are open seven days a week, 10am-5pm. For more information regarding land available for sale or to make an appointment please contact us. 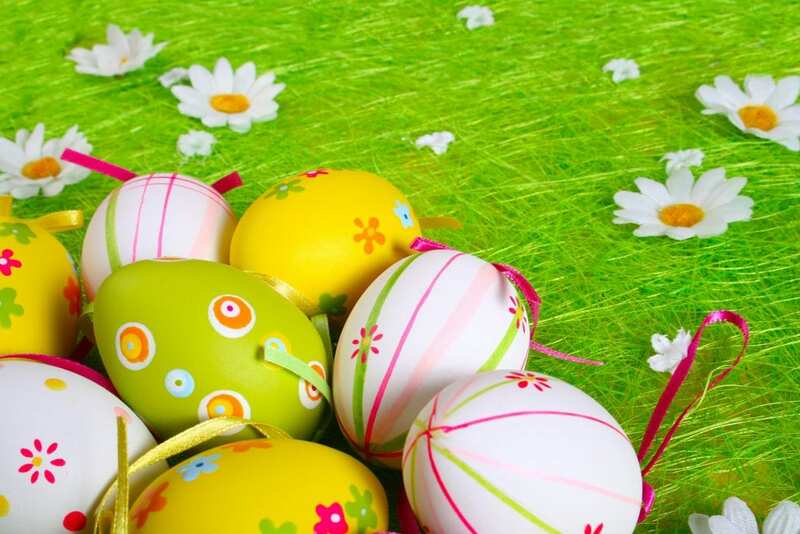 Please note we will be closed on Good Friday (March 30th) and Easter Sunday (April 1st).